First, determine your budget. One general rule of thumb when buying a diamond engagement ring is “two months salary.” This is just a guideline, it’s not carved in stone and your first consideration should be what you can comfortably afford — not what the diamond industry or a jeweler tells you (they are not unbiased in this matter). 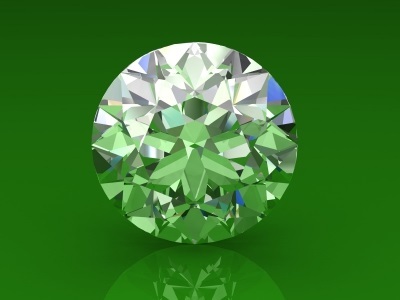 If a jewelry store offers to sell you a loose diamond without a grading reports, keep in mind that it means you are buying the diamond based only on the salesperson’s claim about its quality, and that a trained gemologist or even other jewelers may disagree with the salesperson’s assessment.